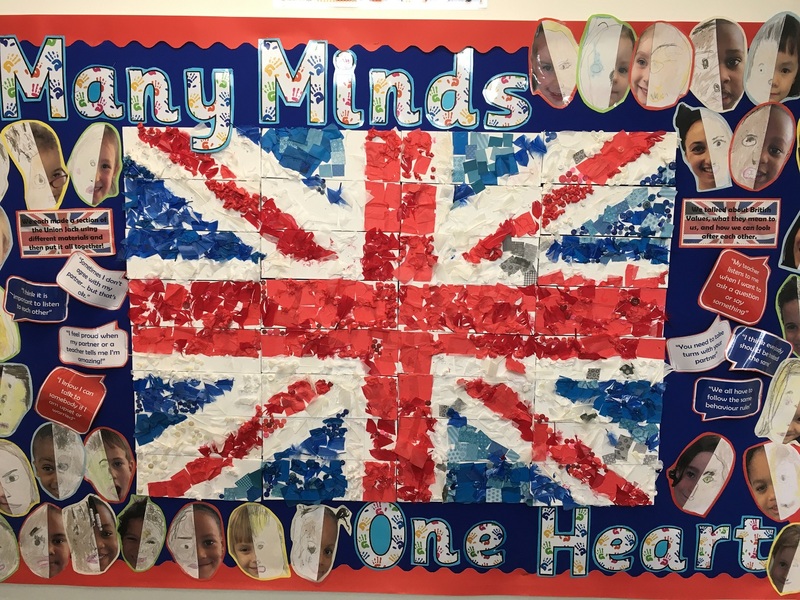 Halley House School recognises the multi cultural, multi faith and ever-changing nature of the United Kingdom and understands the role it has in ensuring that it upholds and promotes these values. The school accepts admissions from all those entitled to an education under British law, including pupils of all faiths or none. It follows the policies outlined by its governing body regarding equal opportunities, which guarantee that there will be no discrimination against any individual or group, regardless of faith, ethnicity, gender, sexuality, political or financial status, or similar. 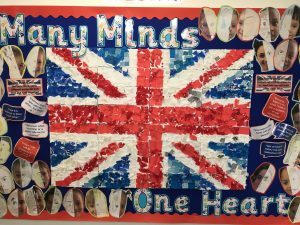 British values are promoted as an intrinsic part of our School culture and curriculum. The list below outlines some examples of when and where such British Values are shared. Children are encouraged to have an understanding of their personal rights and freedoms e.g. through our teaching of e-Safety and PSHE. We plan visits away from the School and visitors to the School so that we are able to broaden the children’s cultural experience.